I got up early on that morning because I had quite a few appointments to attend. I was feeling very weird while I was preparing myself for going to work. But, I just ignored it because I thought maybe I didn't get enough sleep. After I had my breakfast, I felt something wrong and I can feel a sharp pain from my tummy. Oh No! My dearest came! I know I cannot make myself get out due to the pain, so I called up and cancelled all my appointments for that day. All I need is to lay in my bed all day long to have some rest. I believe every woman must have their own period stories. 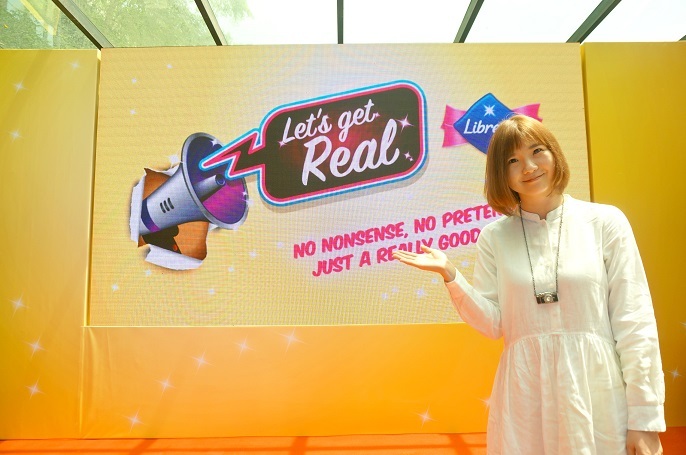 However, how many of you have the relevant experiences like those sanitary pad ads with girls wearing white, laughing, and dancing, skipping around with joy? Have you ever wondered how realistic these behaviours are when women are having their period? 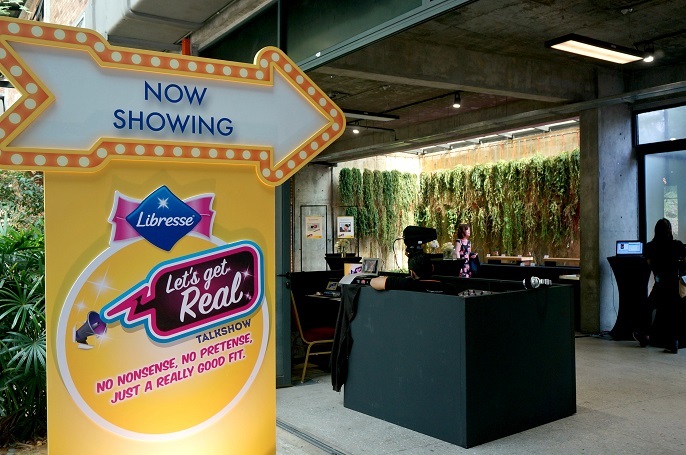 Feminine care brand Libresse has launched the "Let's Get Real" campaign to raise awareness and trigger women to rethink what is depicted as "realities" in sanitary pad ads as well as their period experiences. 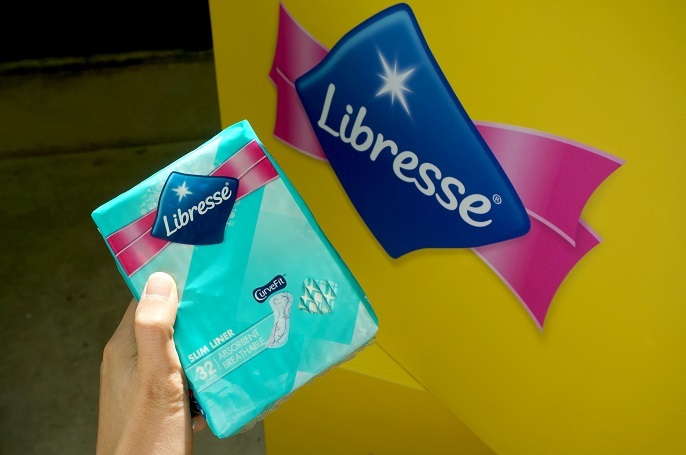 They used a series of online polls which attracted more than 5000 respondents, Libresse shines a spotlight on honest consumer insights that acknowledge the challenges and hardships women encounter during their period. 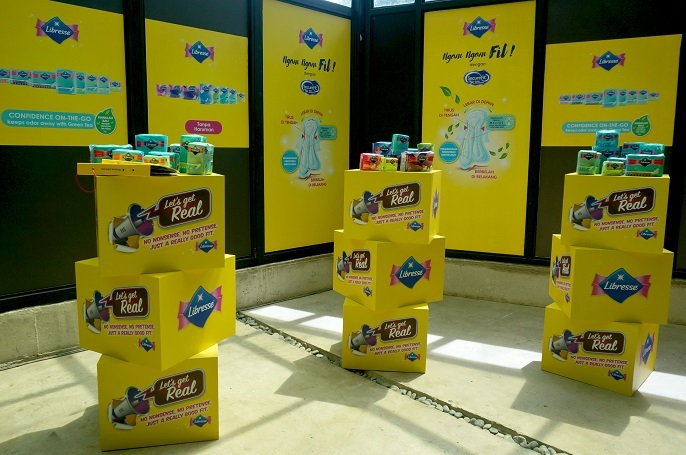 And, the final result shows that most of the ads of the sanitary pads are irrelevant to the real life as they always portray women are so energetic and happy during the period process, in fact they are not. Ask yourself, when you are having period, can you actually dance, wear white or light coloured clothing, wake up bright and cheerful, and be super active and do sports? Right! According to the online polls, 9 out of 10 women agree that ads should be more realistic about what women go through when they get their period. Besides, having tummy cramps and bloating is one of the PMS symptoms I have before my period is coming. When I have period, I hate doing some serious exercises because I am so afraid of overloaded period. In general, when a woman is having period, she is not going to be cheerful and energetic, but feels tired, in pain from craps, and not sleep well. What do you really go through during that time of the month? What do you think of pad ads yourself? Do you think they need to reflect what it’s really like to have period? 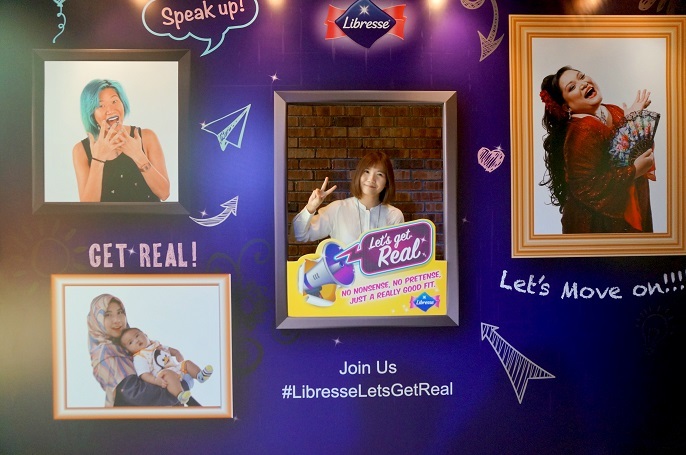 Come join the ‘Let’s Get Real’ campaign advocates to kick-start honest and accurate representations of what women go through and speak up your what's real on Libresse® at www.facebook.com/LibresseMalaysia!